Log on to your online broker's web site and access the appropriate trade history report as shown on the Broker Import Procedure page. Select your report data. Click Edit, Select All or use the keyboard shortcut Ctrl + A. Copy the report data to the Windows clipboard. 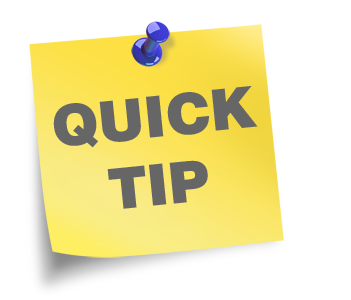 Click Edit, Copy or use the keyboard shortcut Ctrl + C.
Create a new file (Creating a new file) or open an existing file within TradeLog. Click the broker Account Import Button (for example, TD Ameritrade Imp). Your trades will automatically be imported and matched. Verify the accuracy of your import by launching the Open Positions Window. Click the Open Trades toolbar button. Compare the list of open positions in this window with the last trade history report imported. If the positions match, your import was accurate. Select a report table with your mouse. Left-click and drag anywhere in the header row of the table, then drag your mouse down the entire table. Let go of your mouse as soon as the whole table or your selection is highlighted.